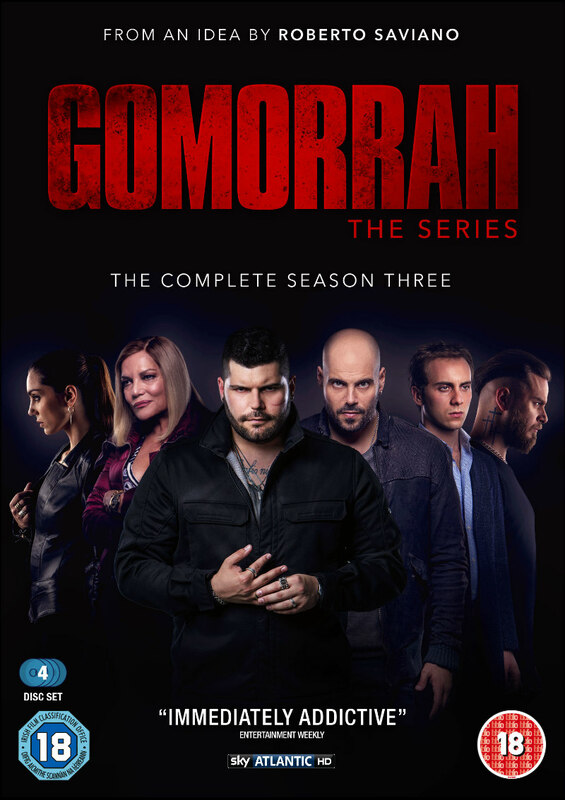 Did You Win Season Three Of GOMORRAH On DVD? The third season of the hit Italian crime drama comes to DVD March 12th, and we've got three copies to give away to UK readers. 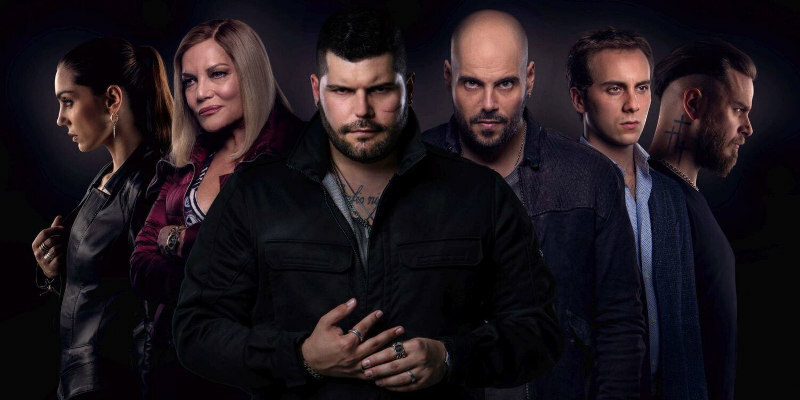 A recent hit on Sky Atlantic, the third season of Italian crime drama Gomorrah will be released by Arrow TV on DVD and blu-ray on March 12th. Also released will be a seasons 1-3 boxset, while season three will be available as a digital download on Amazon and iTunes from March 8th. We've got three DVD boxsets of season three of Gomorrah to give away. With the Godfather Don Pietro (Fortunato Cerlino) murdered, there is a void to be filled in the underworld of Naples. His son Genny (Salvatore Esposito) takes control, using the opportunity to settle old scores. The survivors of the remaining factions, exhausted by the warring and massive police pressure, have suffered drastic financial losses and make peace. And with Avitabile (Gianfranco Gallo) in prison for another year, Genny now has to reign over North Naples and Rome. Ciro (Marco D’Amore), on the other hand, has had his revenge, but his dreams and family have been destroyed. He decides to leave everything behind, travels to Bulgaria and to work for the big-time drug dealer Valentin (Stilian Ivanov). When Ciro has to return to Naples, he forms a new powerful partnership with the young and ambitious Enzo (Arturo Muselli). Enzo, with Ciro’s help, learns how to be a real boss and to take what he is entitled to. It is a time of drastic change for all of them. Once they started out as street-level drug dealers. Now they are casting their net way beyond the city of Naples and the borders of Italy.